Modern Languages offers our students opportunities to explore the languages and literature from cultures around the world. The department strives to fulfill this mission in recognition that the world is globalized and pluralistic and that experiences with cultures other than our own broaden the mind and build understanding across cultures. 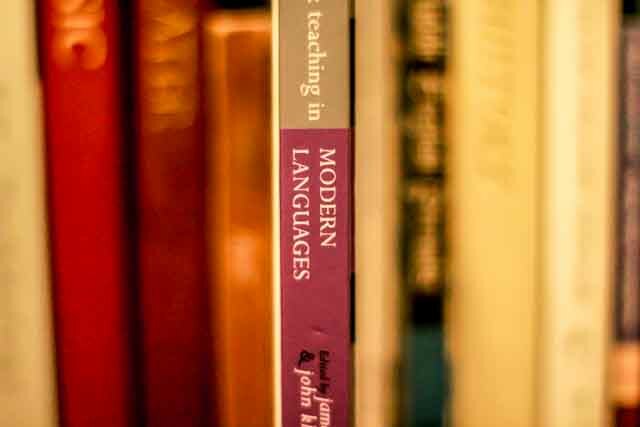 In Xavier's program In the modern languages, emphasis is placed on the development of skills necessary for communication in these languages: listening, speaking, reading and writing. Includes French, German, Spanish, Asian Studies Minor, Deaf Studies Minor, Intensive English Program, Latin American Studies and other languages.